TKL Research in Fair Lawn, NJ, is seeking volunteers to participate in a clinical research study of investigational products meant to reduce the appearance of oily skin on the face. Volunteers must be healthy males or females, 13-35 years old, with mild to moderate oily, acne-prone skin. If qualified, volunteers will be compensated up to $300 for time and travel. Volunteers must be healthy males or females, 13-35 years old, with mild to moderate oily, acne-prone skin. 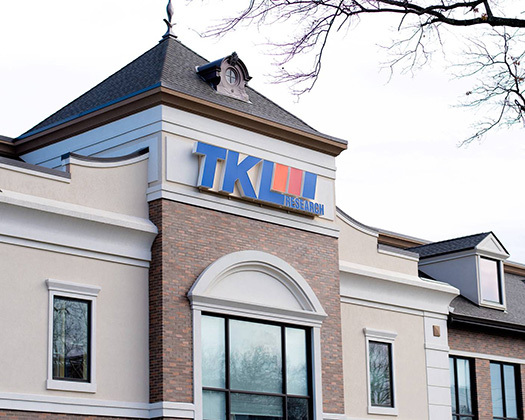 TKL Research operates four (4) clinical research facilities in Northern New Jersey. We are located in Fair Lawn, Bloomfield, Ramsey and Wanaque/Haskell.